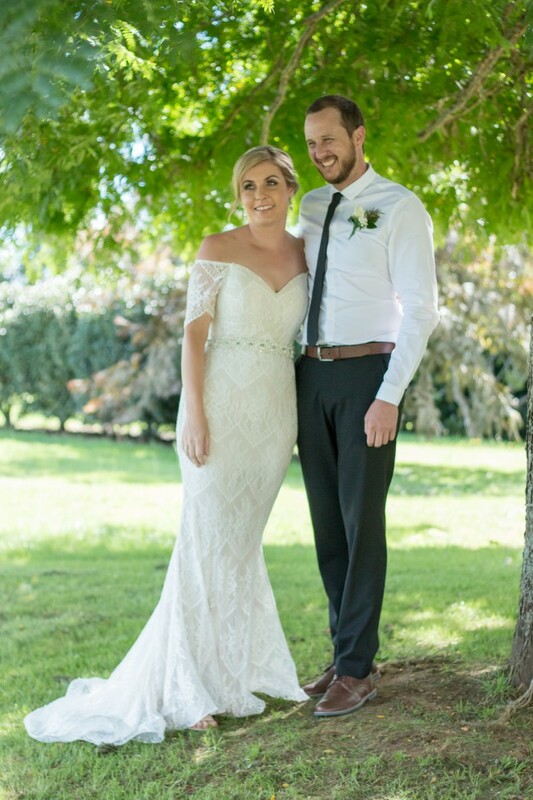 Purchased in 2017 from Bridal Brilliance in Auckland. Worn in March 2018. Absolutely gorgeous dress! I love it so much, its so hard to sell it, but I want someone else to benefit from it rather than it sit in my wardrobe for years. In amazing condition. Obviously only worn once and has been drycleaned. The lace is a lovely ivory colour with a champagne colour underneath. Belt in pictures is included if you want it. It adds an extra special touch. It fit like a glove so the only alteration made was the length as it was a wee bit long. Otherwise no other alterations.